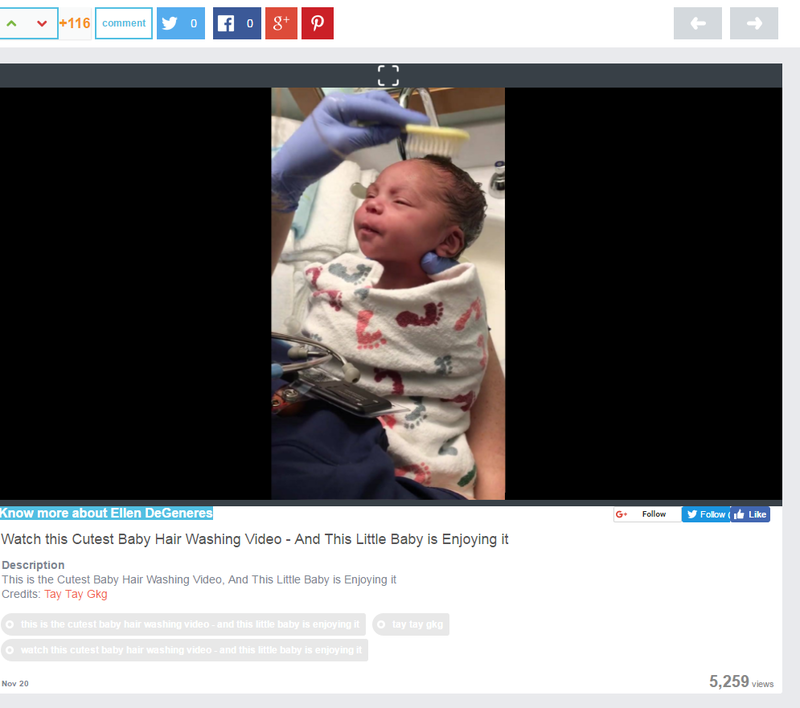 She may be only a few days old, but this Dayton baby is already an Internet sensation. And all Amira Yvonne Glenn had to do was get her hair washed by a hospital nurse. Glenn said he never saw all the attention coming. He recorded the moment to share with his mother and others.
" I was crying," the 20-year-old West Carrollton grad said. "She is my first baby and she was looking all cute." The proud father could only guess why so many people liked and commented on the video. "People are saying it's positive and people are saying they haven’t seen anything positive in a while," he said. 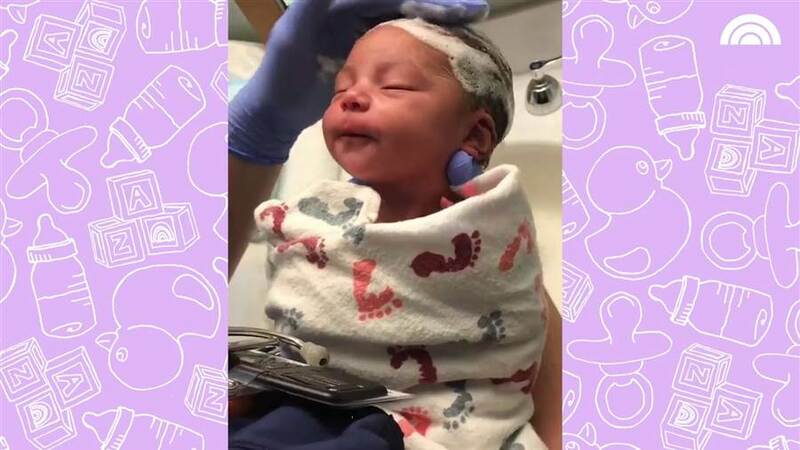 Glenn added that others have said that Amira, whose name means "princess" in Hebrew, reminded them some of their own babies. Amira's grandmother Tina Still of Dayton said everyone is flabbergasted by the response to the video. Amira was a shot of joy. "The country right now is so devastated with everything going on," she said. "(The video) is so precious that it makes everyone happy." 21-year-old fiancée, is released from Miami Valley. It is also posted on Nation of Ellen DeGeneres Website and viewed by thousands of users.